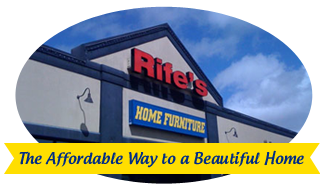 Albany, OR Furniture & Mattress Store | Rife's Home Furniture - Corvallis Hwy. 34 S.W. Albany, OR Furniture & Mattress Store Rife's Home Furniture - Corvallis Hwy. 34 S.W. We are located on Highway 34, about 8 miles west of I-5 and two miles west of Corvallis.